HERE AT TPS, WE ARE A HIGHLY EXPERIENCED, LICENSED, AND INSURED ASPHALT AND LANDSCAPE MAINTENANCE TEAM. TPS Asphalt is a fully insured asphalt maintenance and excavating company. We specialize in driveway seal coating, remodeling, snow plowing, demolition, hydro seeding, and excavator rental. All inquiries will be given free estimates. Preserving your pavement is a crucial and cost effective action to take. Asphalt steadily deteriorates due to traffic, weather, and time. Asphalt preservation is cheaper and more logical than spending thousands of dollars to replace a driveway or parking lot. Repairing and preserving your asphalt with seal coating and crack filling is a long term investment that pays for itself. It can also greatly enhance the look of a property. 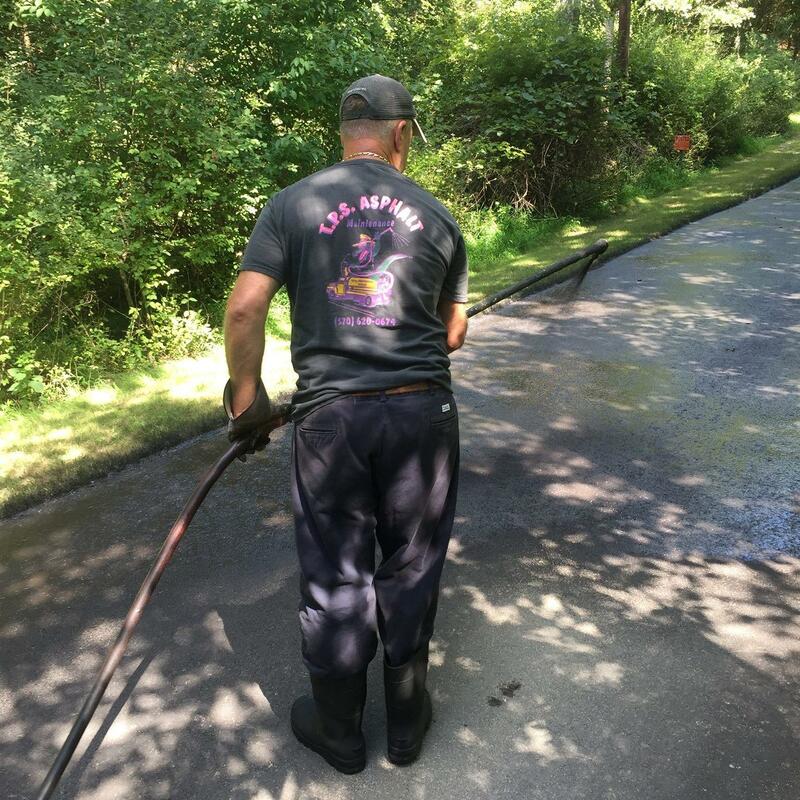 Sealing the asphalt and filling cracks will extend the life of your driveway or parking lot by keeping water and other materials out of the cracks preventing weathering from causing further damage. Another option is patching the worst parts of your driveway or parking lot. Patching is cutting neat squares out of the existing and damaged asphalt and repaving these small sections to extend life. 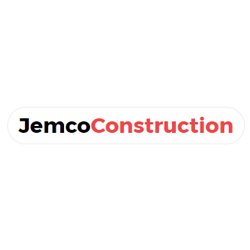 Get in touch with us to set up a free estimate, or use the contact form on the contact us page to inquire whether our services are right for you.